An often forgotten task of vehicle maintenance is chassis lubrication. 50 years ago, it was part of the oil change process, mainly because it had to be. 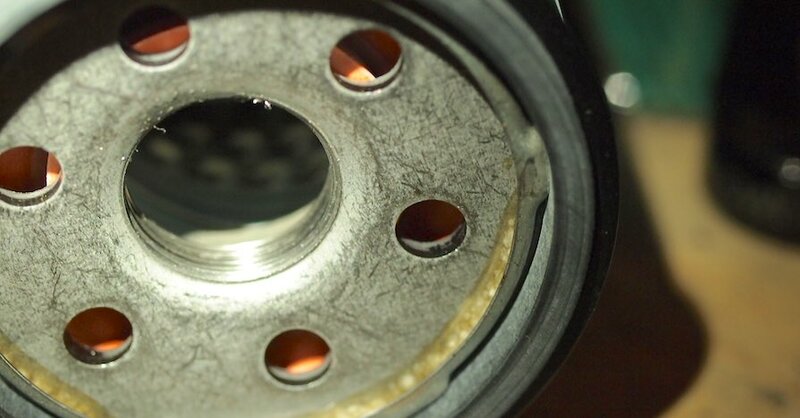 If you didn’t lube your bushings and kingpins, your car became very unsafe in quick order. 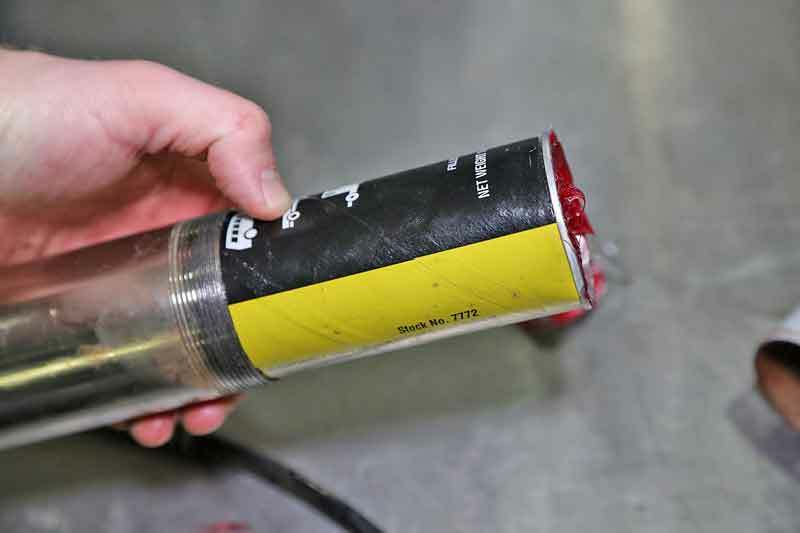 Today’s modern components do not require regular greasing, but that doesn’t mean they never need to be serviced. 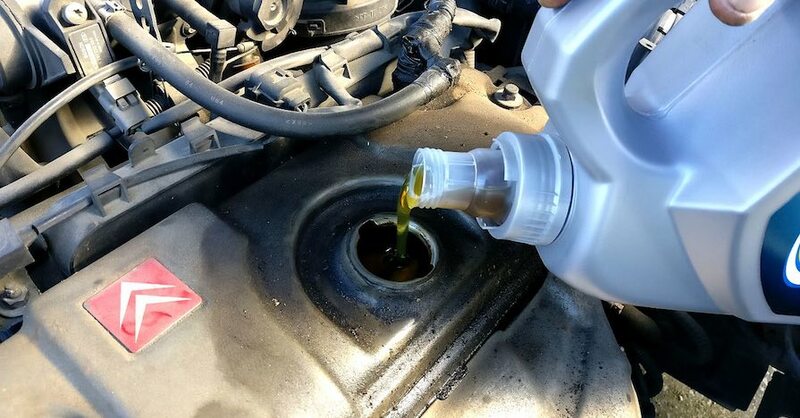 Although some newer vehicles do use “lifetime lubricated” parts, most do not, and you need to address the ones that are serviceable. Crack open your vehicle’s owner’s manual and you will find a list of scheduled maintenance items. 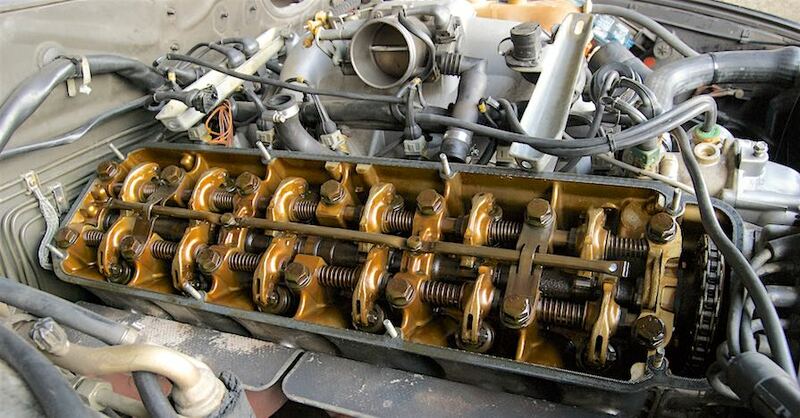 This will include everything from timing belts and filters to tie rod and bearing replacements. 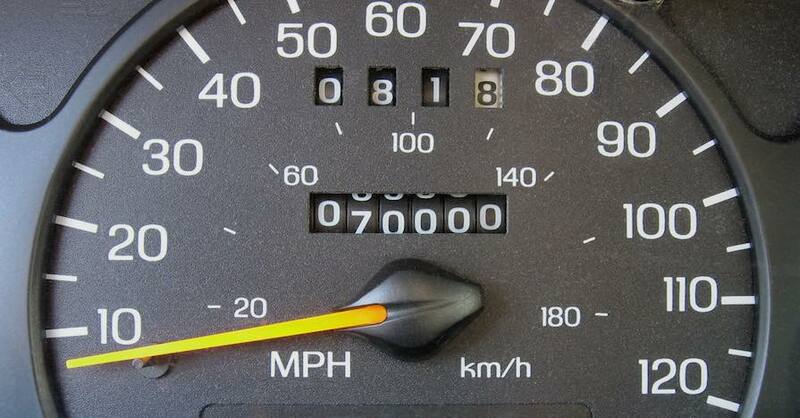 Each item lists an inspection point, service point, and replacement point, all noted in vehicle mileage. Some are critical, while others are less so. Chassis lubrication covers a wide range of components, including all of the suspension bushings and joints, steering joints, sway bars, and U-joints. This requires getting under the vehicle, so remember to always use safety procedures, including jack stands (ALWAYS USE THEM!) if you have to raise the vehicle to get under it. Some trucks and SUVs are tall enough that you can slide under without raising the vehicle. You also need grease. You want to use a grease that is designed for chassis components, which is usually Lithium based. Loading the gun is easy, but can also be tricky if you have never done it before. First, you pull back the plunger and lock it in place. Next, unscrew the main barrel which holds the grease. The tube has a plastic cap on one side and a pull tab on the other. 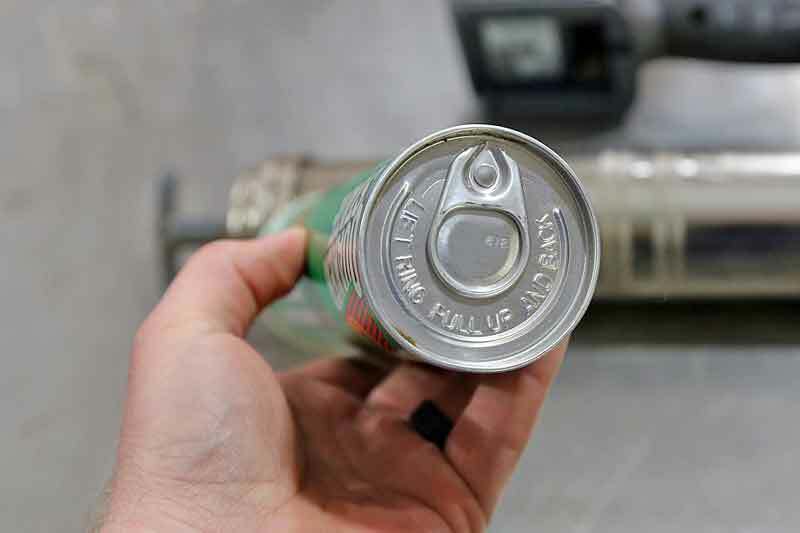 The pull tab side goes to the pump head. Remove both the ends, the cap and the pull ring. Slip the tube into the barrel like shown. 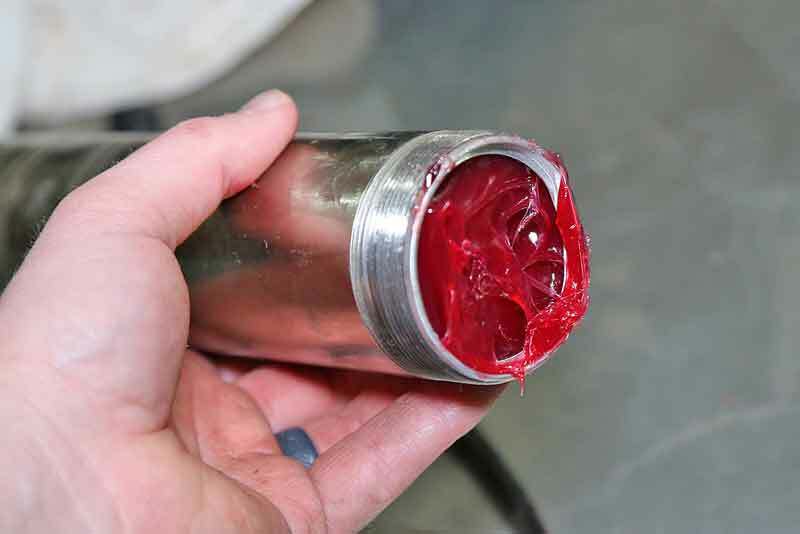 If there is any leftover grease from the tube you took out, you can pack it into the new tube so it isn’t wasted. Then thread the canister back onto the pump head and release the plunger handle. Now your gun is ready to use. With the vehicle safely in position, raise the vehicle if required until you can fit under it and maneuver. Support the vehicle with jack stands. NEVER skip this step. Unlock the steering wheel so that you can turn the wheels. This will help you gain access to all of the suspension points and steering components. Start at one corner of the vehicle, and work your way around to the other side. Then move towards the rear of the vehicle. Service each component. This is a grease Zerk fitting. 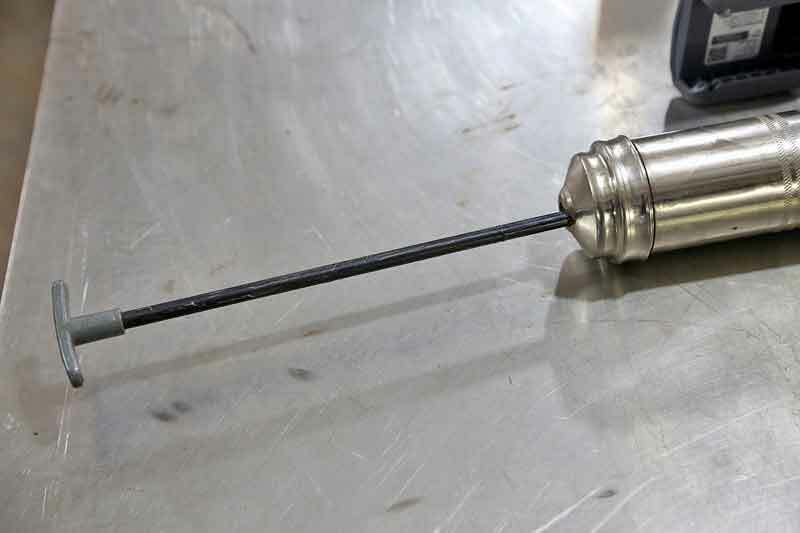 It threads into the component’s grease reservoir and has a spring-loaded ball bearing seal. 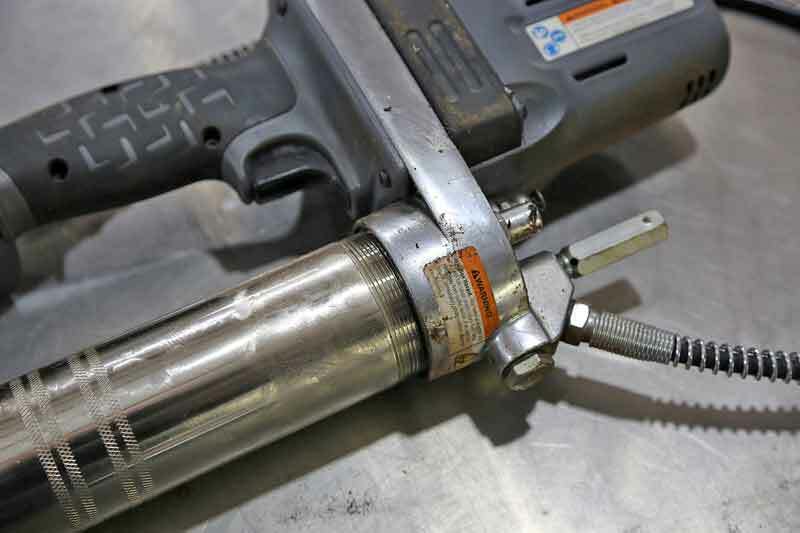 The grease gun pushes the grease passed the bearing and into the reservoir. 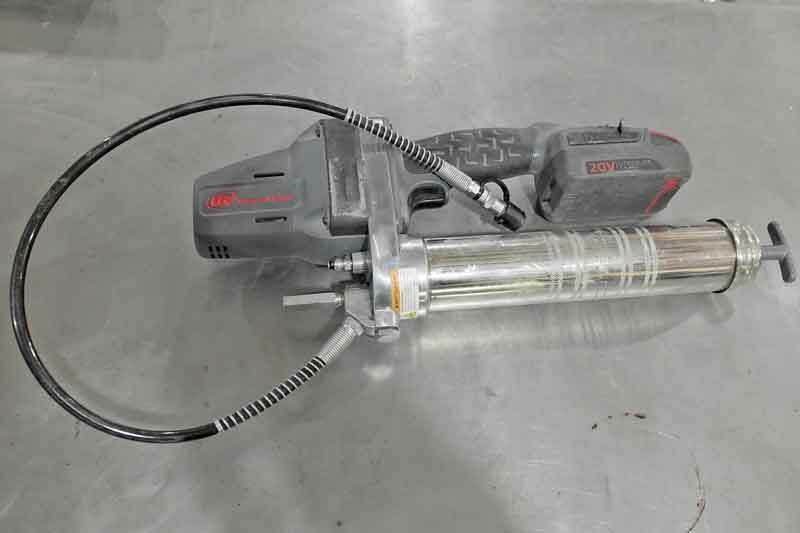 Grease guns come with a hose that connects to the grease fitting, which is called a “Zerk”. Push the connector on until it clicks in place. Operate the gun until you see a bit of grease squirt out of the connector side. Then disconnect the gun. The fitting just pops onto the Zerk and then you operate the gun. Sometimes you might see grease squirt out of the seals, depending on the part itself. Some items do not have grease fittings, if this is the case, they are likely not serviceable. 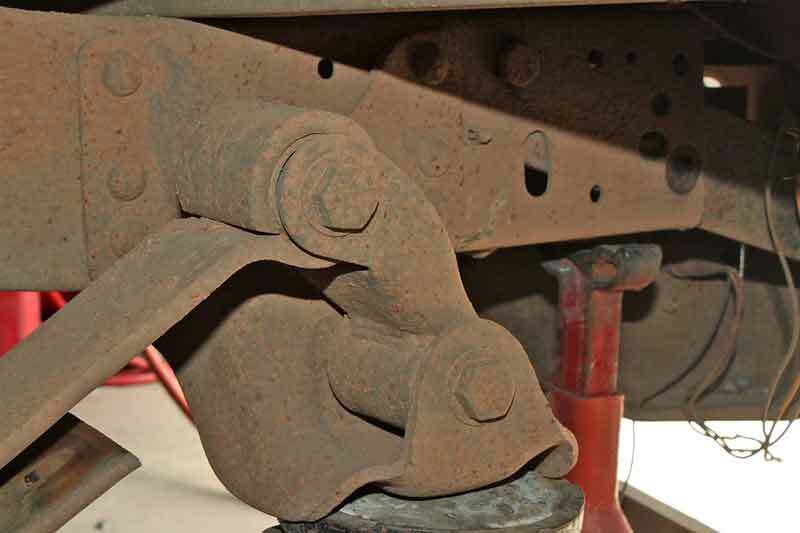 Make sure you check both sides of the suspension arms, as some only have one fitting for the entire arm. These leaf spring bushings do not have grease fittings. These usually don’t squeak if they are rubber, but if they are graphite, they probably do. You can use a spray bottle with alcohol and powdered graphite to stop the squeak on polyurethane bushings. 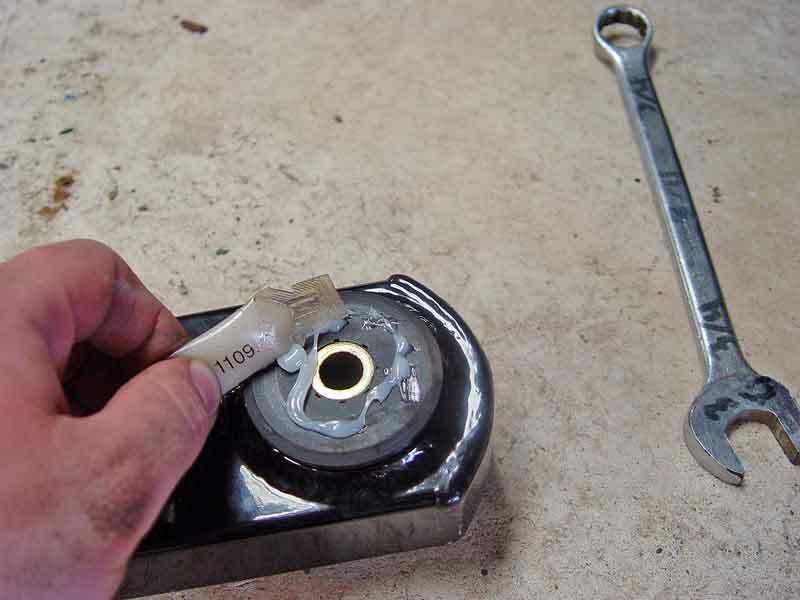 If you are fighting a squeak or installing new non-greasable bushings, apply lithium grease directly onto the bushing and then reinstall it. When you get to the rear of the vehicle, do the same thing. 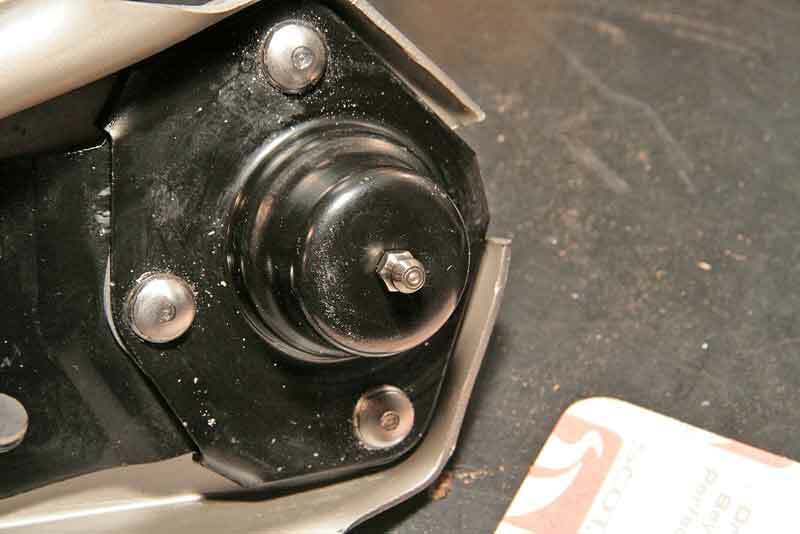 Every suspension point should have a bushing or joint, grease it up. 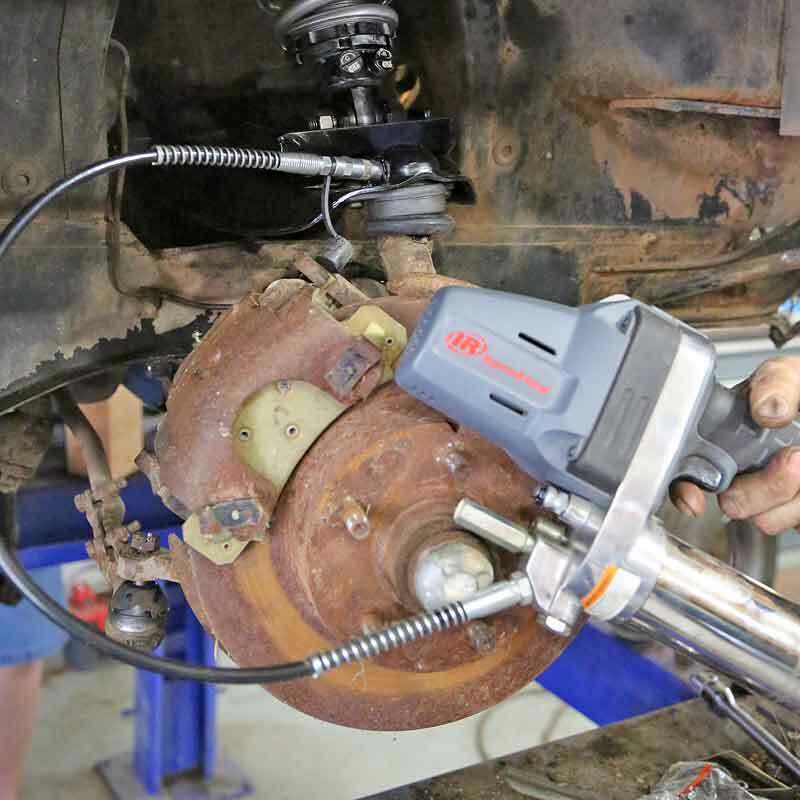 If you have leaf springs, it is not a bad idea to place the tip of the grease gun between each leaf and add a shot of grease. This will quiet any shifting between the leaves. There is actually a service bulletin for new GM trucks to have this done at the dealership. U-joints usually require spinning the driveshaft, so the rear has to be lifted and the transmission in neutral. With that done, you should be able to spin the shaft until each joint shows its grease fitting. 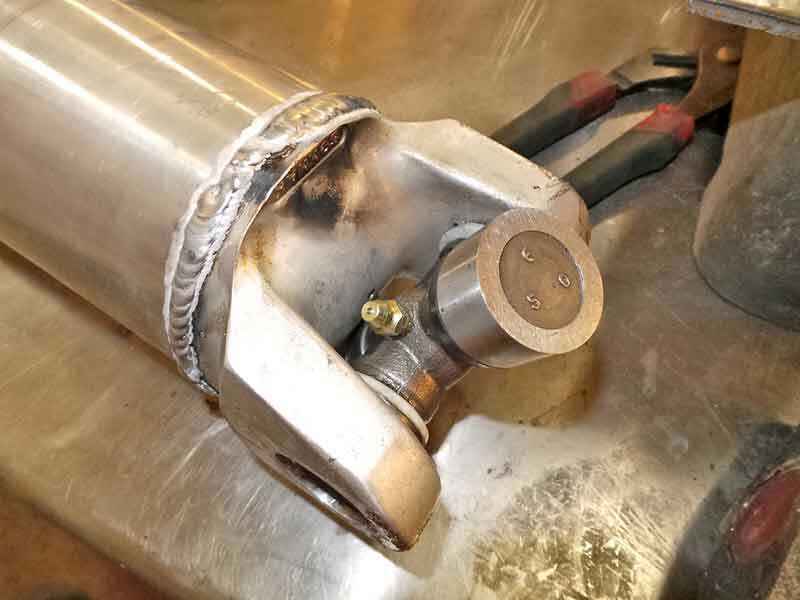 Some U-joints do not have grease fittings; it just depends, so if you can’t find one, it is not serviceable. Don’t forget about the tie rod ends and steering joints. U-joints need grease too, don’t forget to lube them or you can end up tossing the driveshaft on the highway. Taking the hour or so to service your vehicle’s undercarriage is worth the minimal effort. You can extend the life of your vehicle’s suspension greatly by ensuring it is properly lubricated. If you don’t feel like you can tackle the job, make an appointment at your local NAPA AutoCare Center. Remember, a serviced vehicle is a happy vehicle. 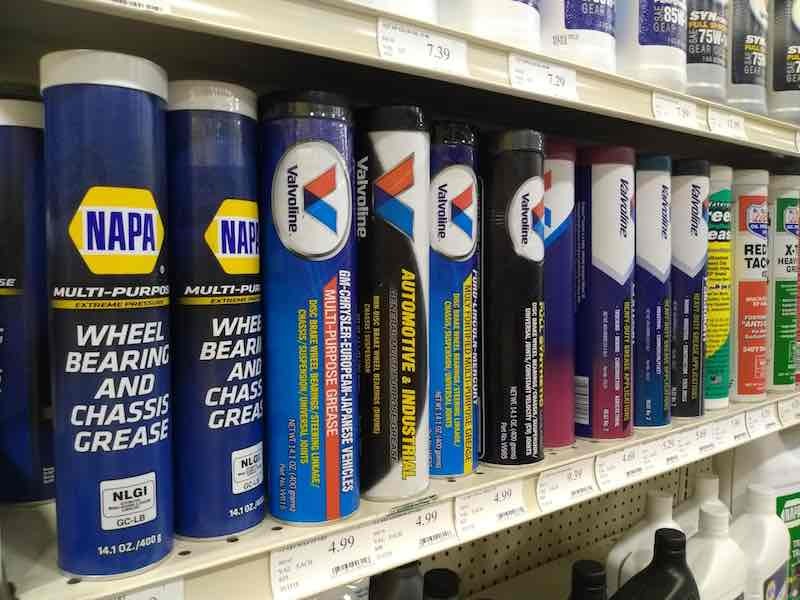 Check out all the chemical products available on NAPA Online or trust one of our 16,000 NAPA AutoCare locations for routine maintenance and repairs. 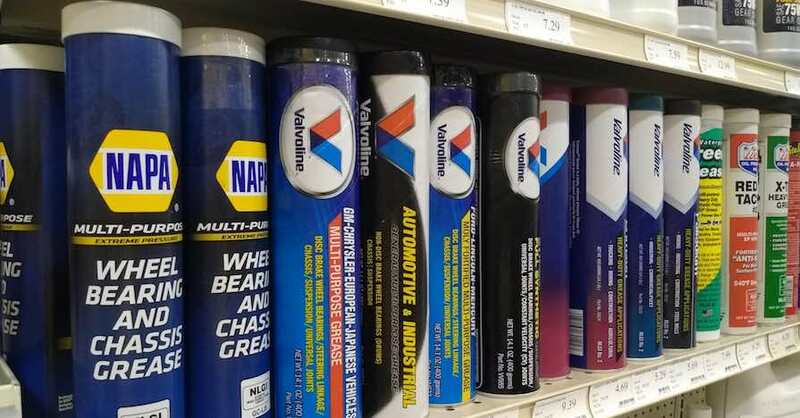 For more information on vehicle chassis lubrication, chat with a knowledgeable expert at your local NAPA AUTO PARTS store.